Nation , nation , which nation , where Cricket is the Religion and Sachin is the God ?. Cricket is such a buzz word in India that Indians are crazy about anything related to it. 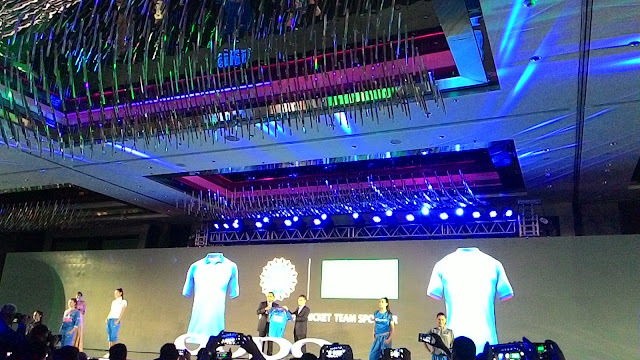 So You all can imagine, the FANtastic scenario at J W Marriott, where OPPO revealed the Team India jersey in the presence of OPPO India President and BCCI CEO. The brand has always focused on cricket as a platform in its endeavor to connect with the consumers especially the youth. 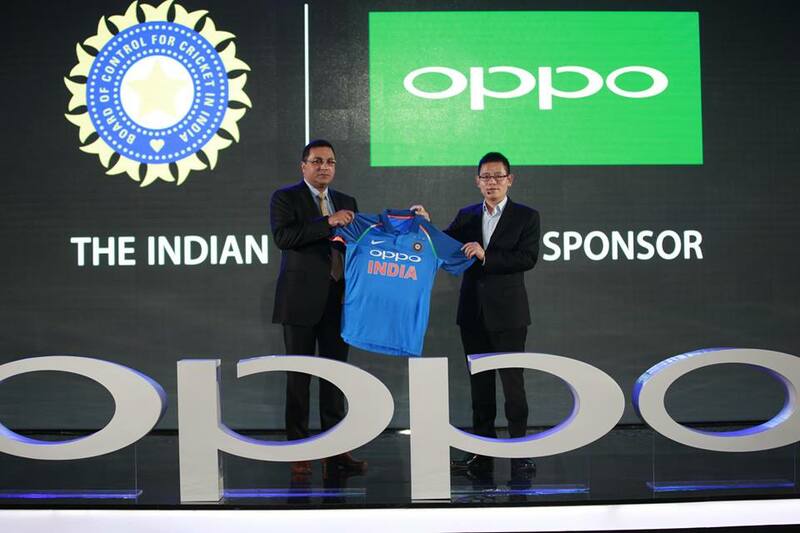 While it is the official partner of ICC starting 2016, it has strengthened the relationship further with the sport by associating with BCCI and becoming the official sponsor of Team India. The camera phone brand OPPO, strengthened the ‘Group Selfie’ trend by launching another Selfie Expert F3, priced at Rs 19,990 for the mid-range market on 4th May 2017. The F3 is the second in line dual front camera Selfie Expert targeted towards the Group Selfie generation after the recently launched F3 Plus. 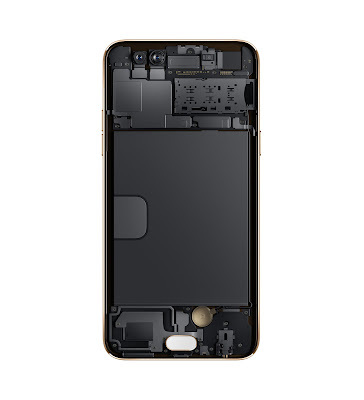 The F3 features a dual front camera - a 16-megapixel Selfie camera for individual selfies and a wide-angle lens for group selfie. 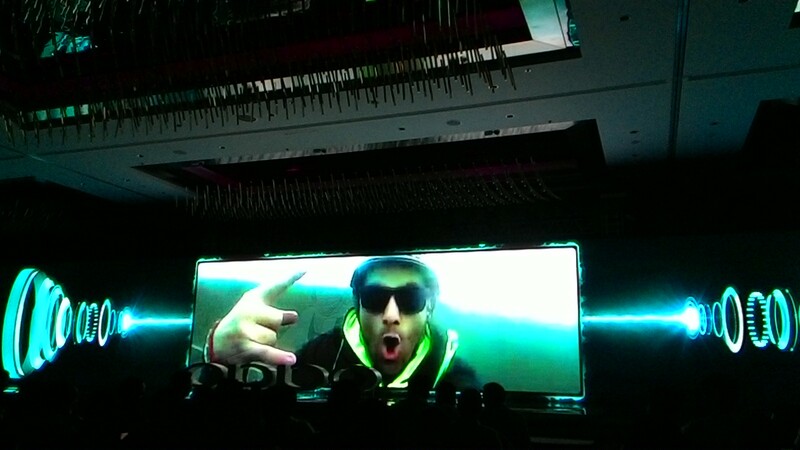 The F3 First Sale began from May 13th in 25 cities across India. It will be available online on Flipkart exclusively. 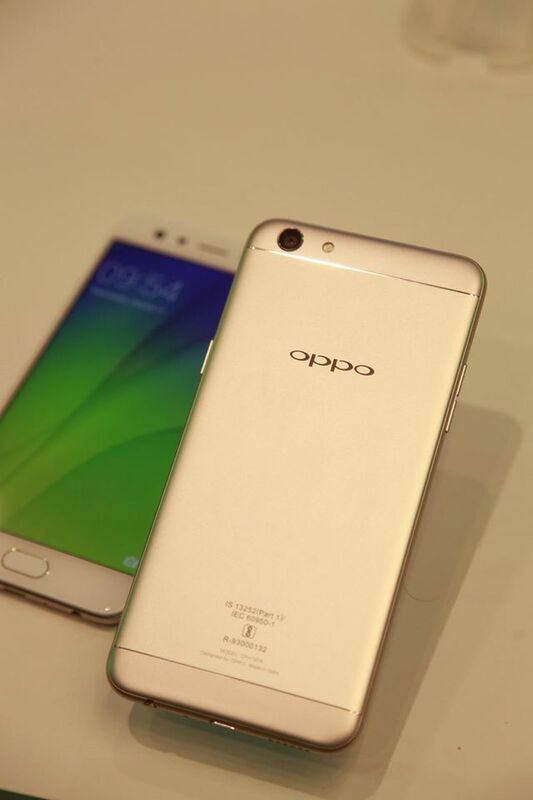 Consumers can also pre-order offline through OPPO stores. One for Selfie, One for Group selfie “The Double View Group Selfie Camera gives a larger field-of-view, twice larger view than a normal selfie camera. The 6P lens maintains a high-level of professional image quality with minimal image distortion. This ensures that you click perfect Group Selfies!For your individual selfies, switch to the other front camera which utilizes 16 MP resolution, 1/3-inch sensor and a large f/2.0 aperture. It sports high dynamic range, vivid depth and minimized noise. Comparing to previous F1s, OPPO made further improvements and optimization to its performance. Under a strongly-lit background, the selfie will not be over-exposed, and the overall image is more real. When shooting in a poorly-lit place or at night, the noise granularity is also significantly reduced to make the selfie more vivid and clearer. Smart Facial Recognition, the F3 will notify users to switch to ‘Group Selfie’ mode if there are more than three people in the frame. Users can snap their Group Selfie at ease, without compromising image stability when taking selfie with one hand.